Blockchain is the latest buzzword in the technology world and is quickly gaining traction across multiple industries, including finance, healthcare, and retail. Blockchain is a public ledger that contains all the information related to digital transactions. 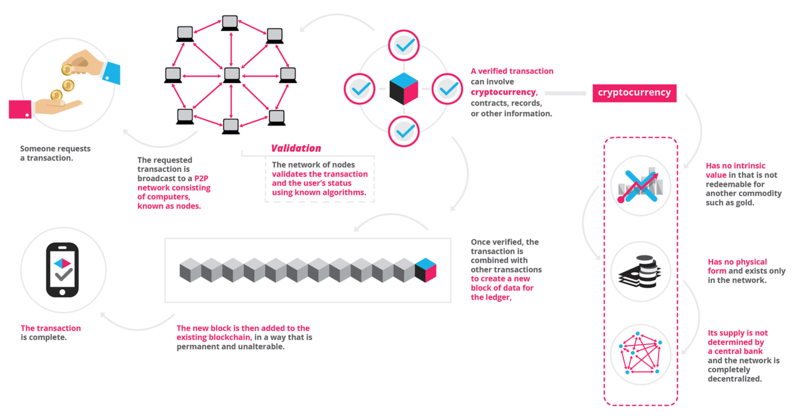 A series of blocks are interconnected in the blockchain and each block contains the transaction data and a timestamp for the prior block. In order to alter the particular block, all the subsequent blocks need to be altered. Despite technological innovations, the mobile industry is still facing various issues such as data leaks, inaccessible in-app purchases, malware-plagued downloads, and security threats. Here, blockchain comes to the rescue. Blockchain has the potential to alter the entire landscape of mobile application development. 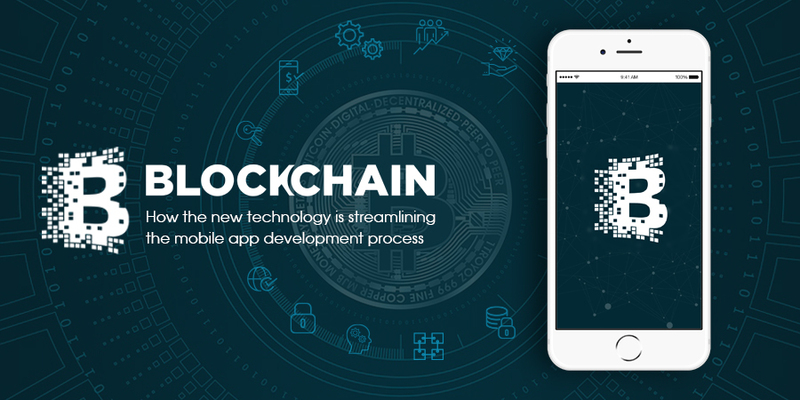 Decentralized system, keyless security infrastructure, peer-to-peer payment architecture, and distributed digital ledger are some of the amazing features that make this technology worth implementing in mobile app development. Let’s discuss some of the major benefits of implementing blockchain in the mobile application development. Blockchain adds multiple protection layers to your data. It assigns private keys to the users through which users can store, view, and manage the transaction related information at one place. Furthermore, the longer blockchain creates a robust architecture and brings resiliency in transactions. As the database is replicated on multiple computers, the chances of hacking reduce to a great extent. Users can make their data and information available in a decentralized system using blockchain and every individual associated with this system has real-time access to users’ data. But, no one can tamper the information in the block. It not only eliminates the need for the middleman, but also makes data transparent while maintaining its integrity. Blockchain technology ensures secure contactless payments. The service provider generates the blockchain enabled transaction and all the involved parties have the record of relevant transactions in the system. Blockchain authenticates the users, their devices, and transactions even without entering a password. It is possible due to the decentralization feature of the blockchain that enables the involved parties to provide their consensus for the authentication of Blockchain based SSL certificates. Mobile owners can transfer the risk of hack to the secured platform by storing the DNS entry on the Blockchain. Nobody can get into the transparent, distributed DNS without the permission of the involved parties. Blockchain offers a distributed ledger that uses strong logic and few intermediaries to complete a transaction. It, thus, accelerates the speed of transactions and reduces the processing fees. Blockchain can be of great value in your mobile app development strategy. 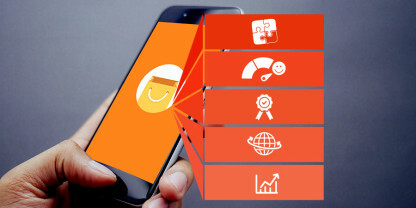 The blockchain-based apps help you build trust with customers by providing them transparency, efficiency, and security. 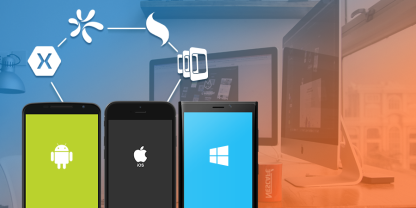 These apps also drive innovation for your business. 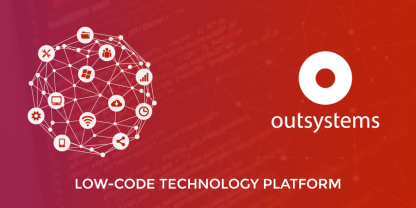 However, it requires technical expertise and skills to integrate blockchain into your business apps as it is a complex technology. Thus, get in touch with a blockchain based app development company to stay ahead of the curve.